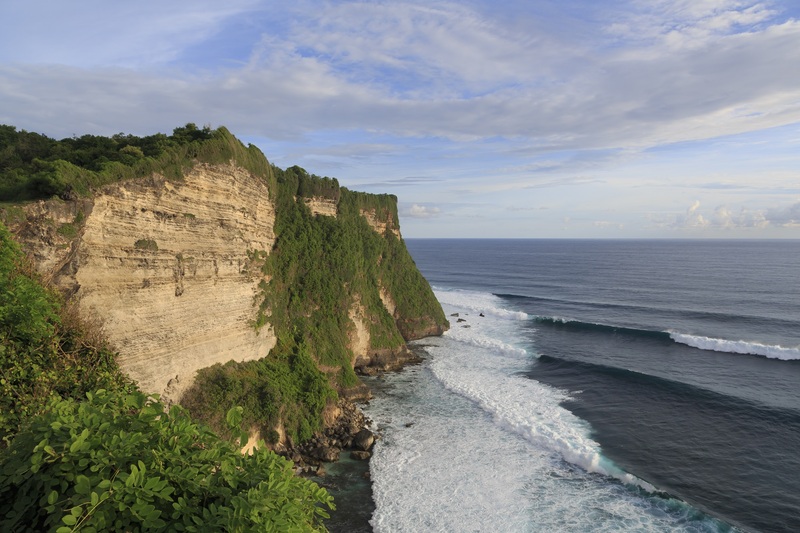 This ‘Island of the Gods’ certainly lives up to its name when it comes to tours and activities. 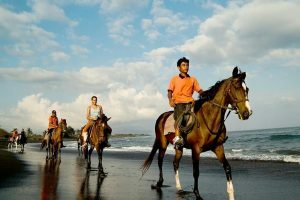 The range of activities and magnificent experience accompanying them are almost unparalleled anywhere else. 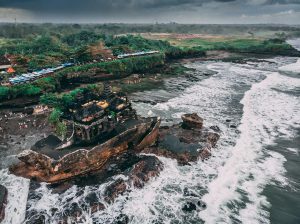 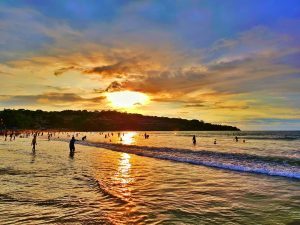 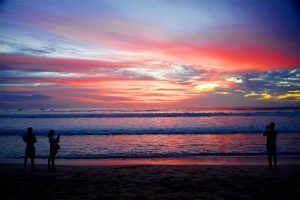 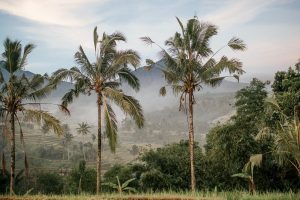 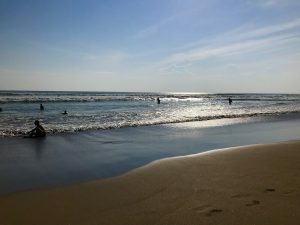 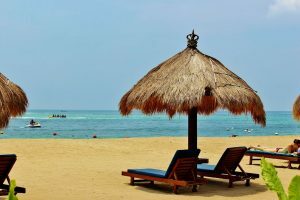 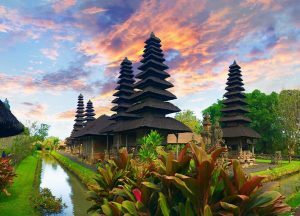 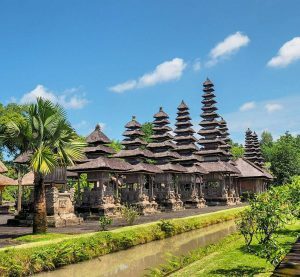 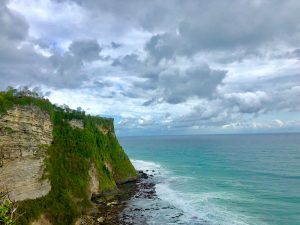 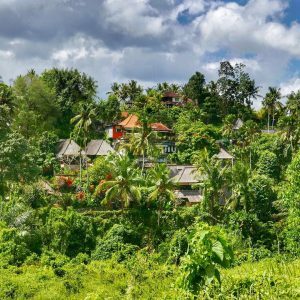 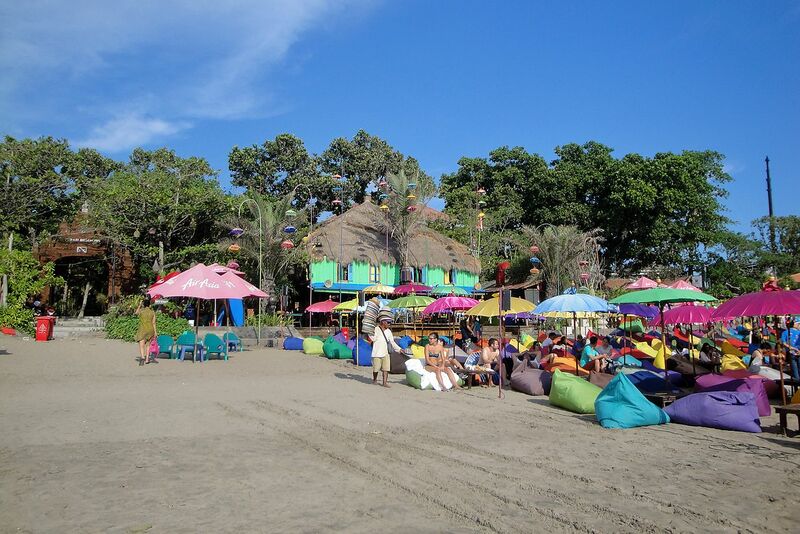 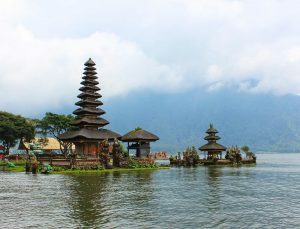 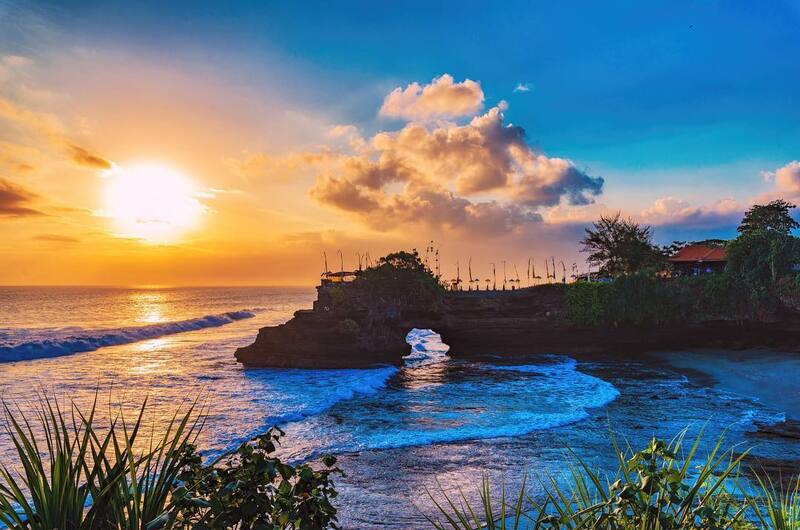 There are tons of Bali tours and activities that can cater to anyone from any background, physical ability and preference. 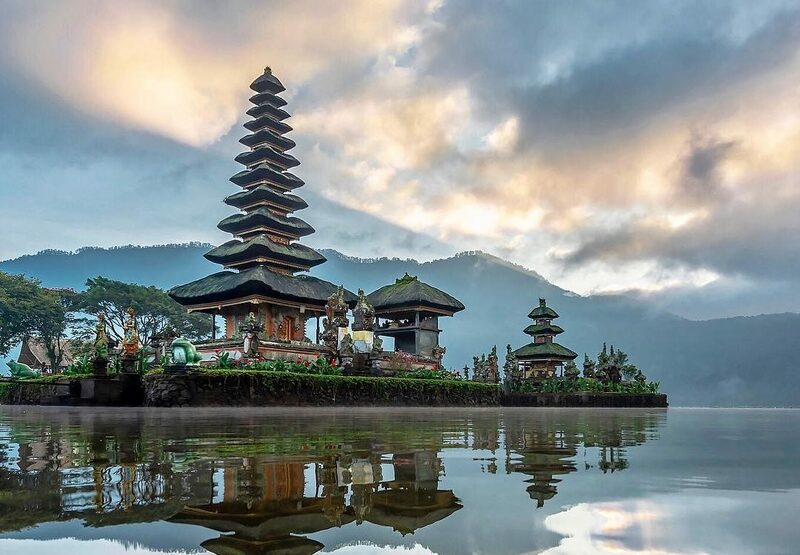 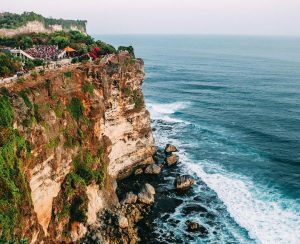 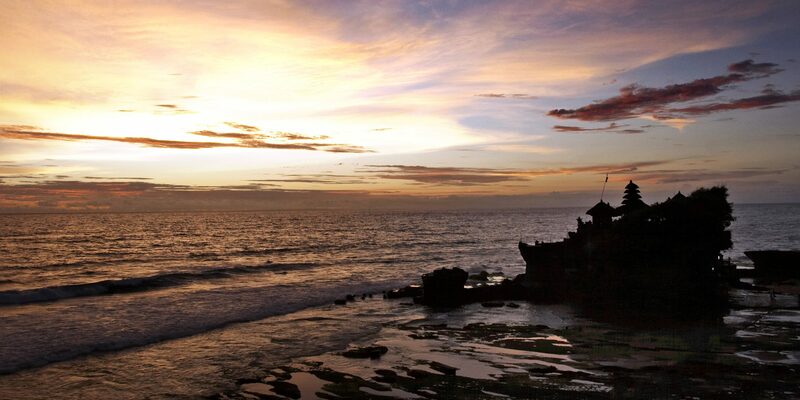 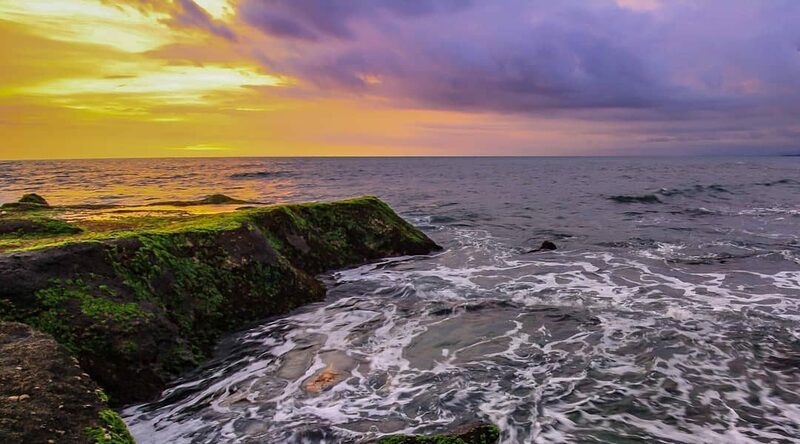 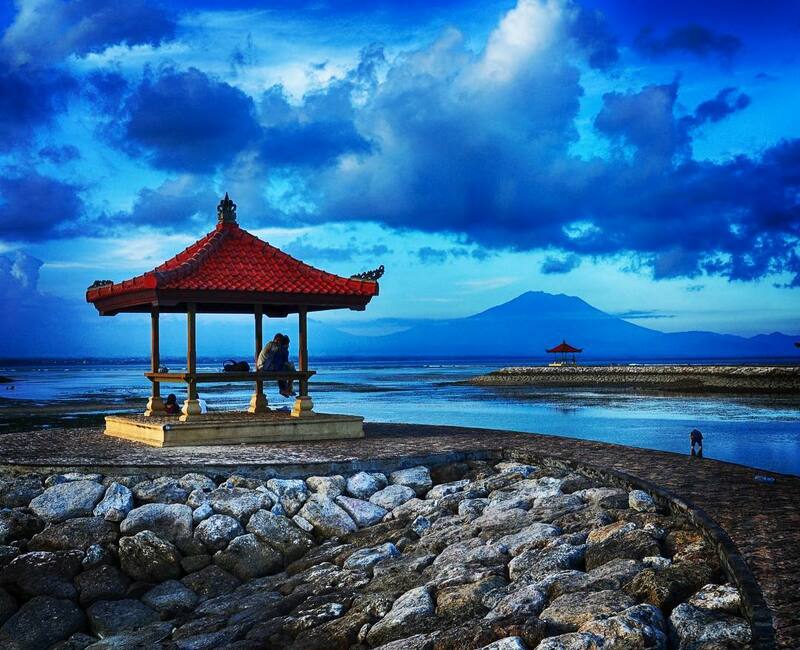 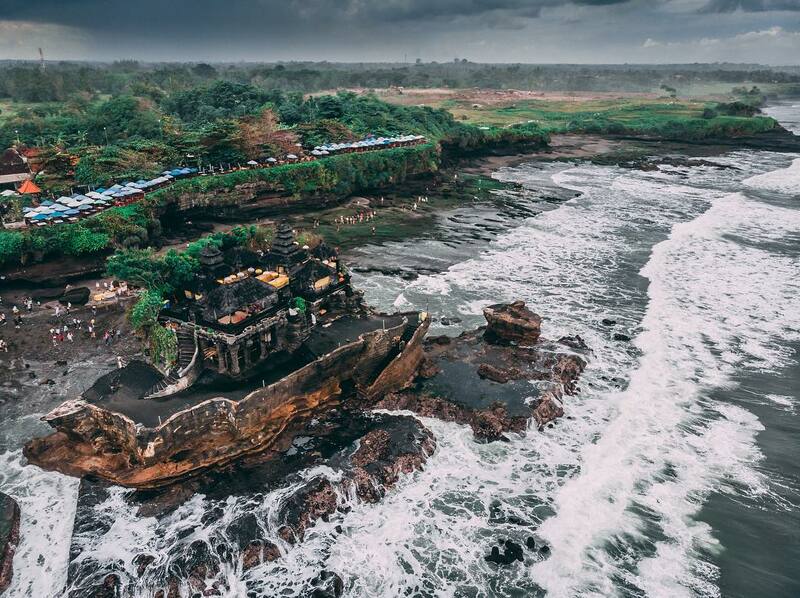 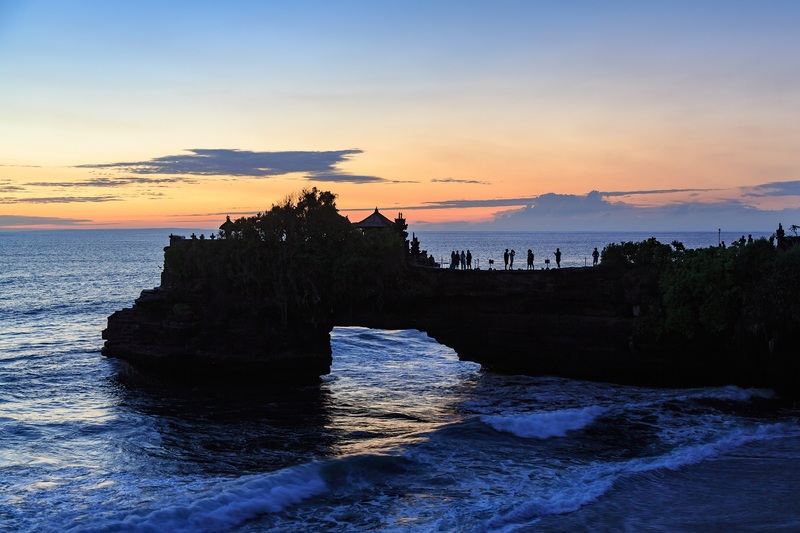 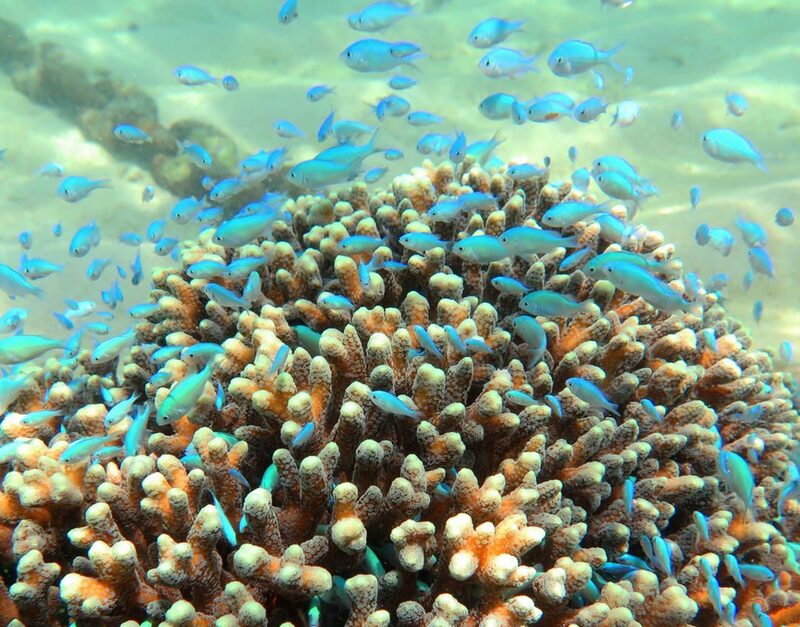 Whether it’s on land, on water, under water, on vehicles, or even on animals, Bali has it all. 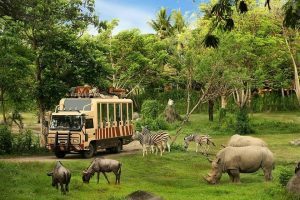 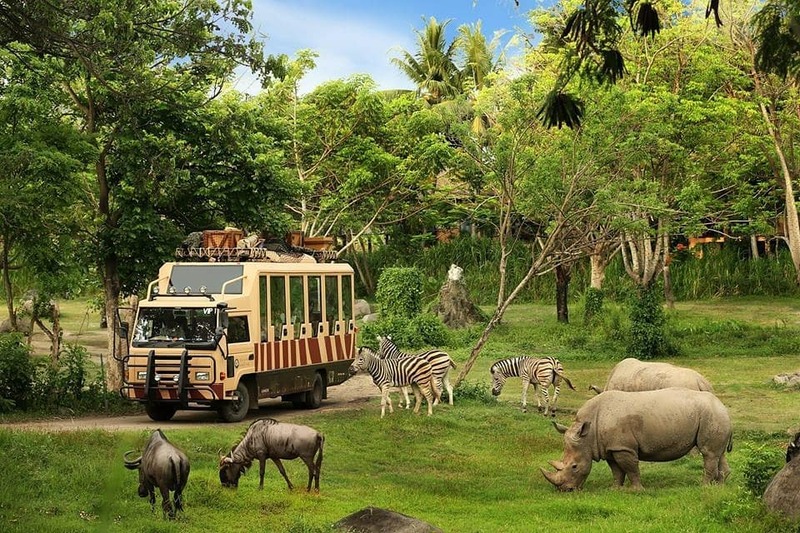 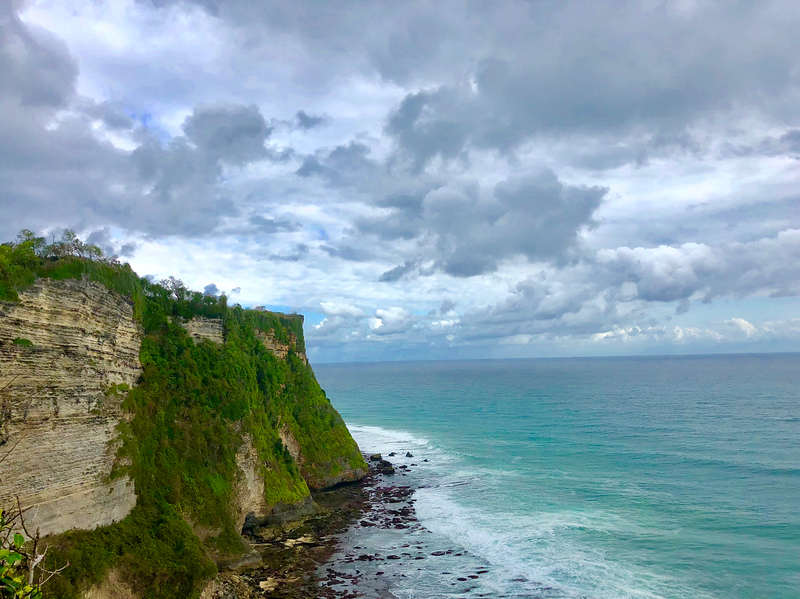 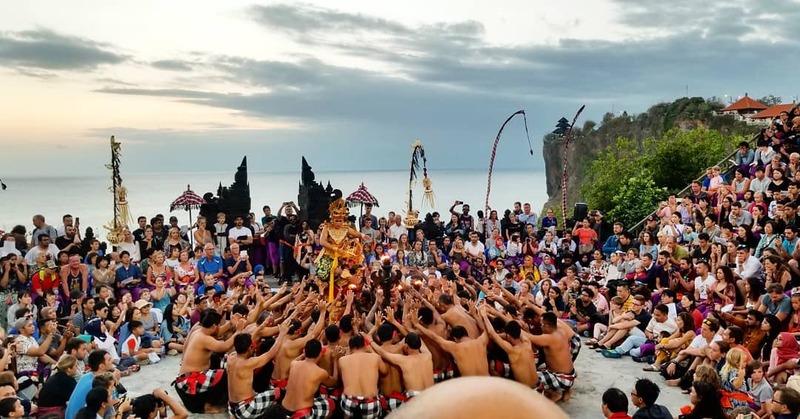 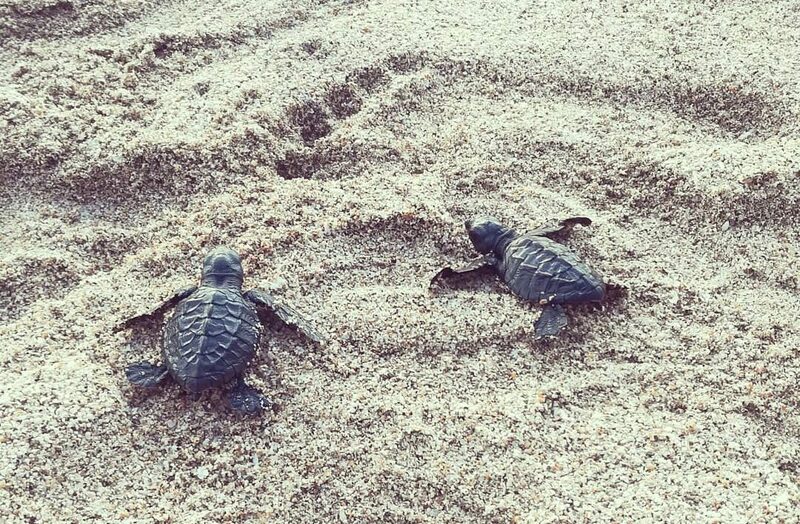 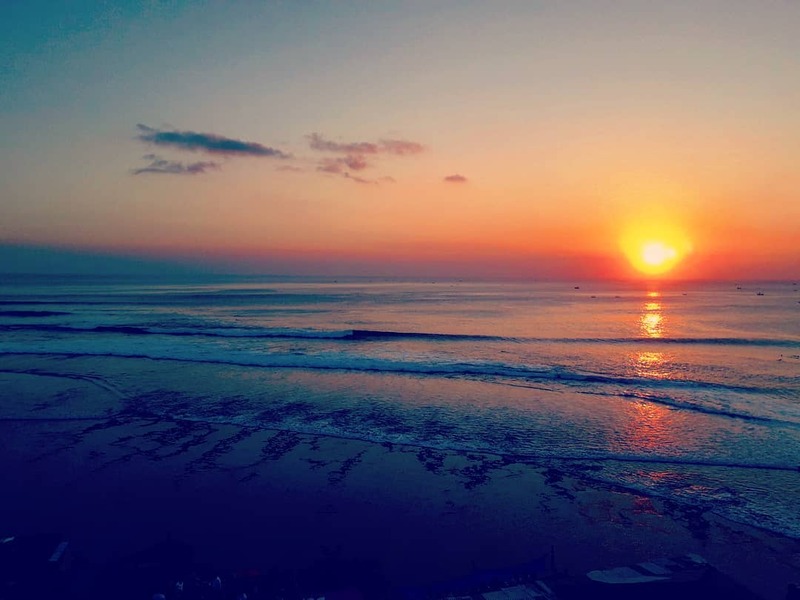 Besides the entrance / attraction fees, our Bali Tours and Activities package also include the 2-way hotel transportation, equipment and even a meal (if any). 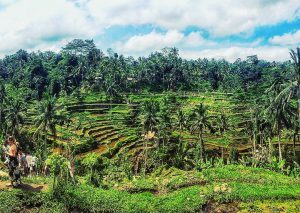 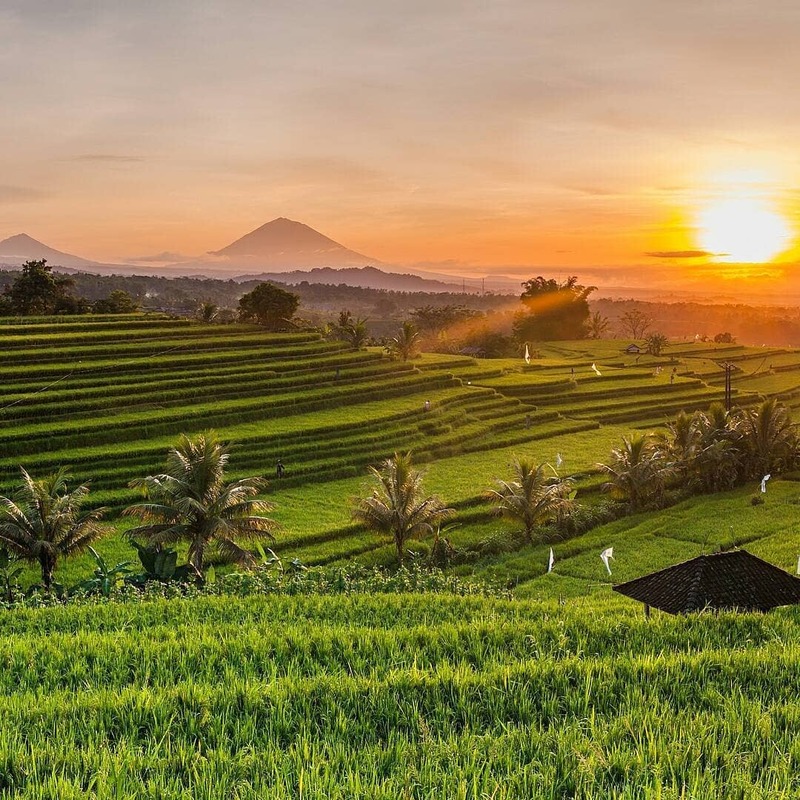 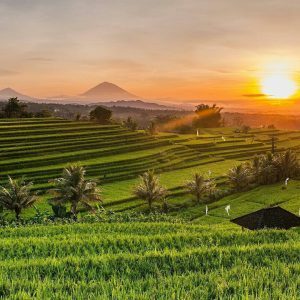 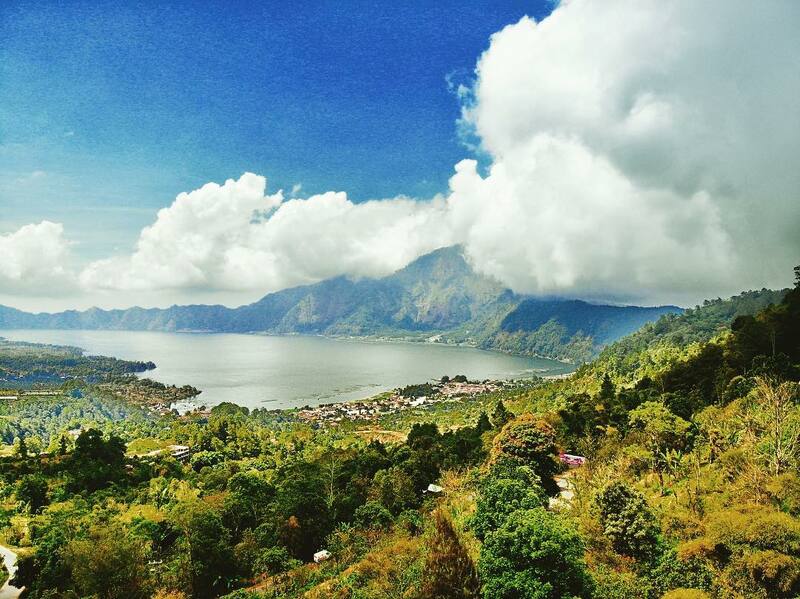 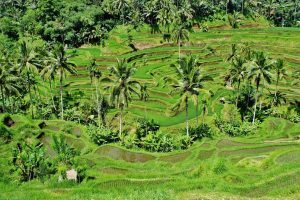 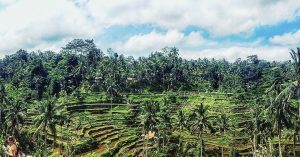 Jatiluwih Rice Terraces might not be as popular as Tegalalang Rice Fields, but it’s no less breath-taking and magnificent. 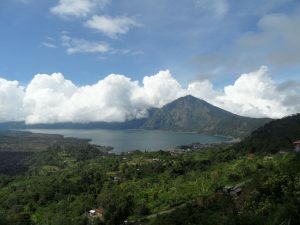 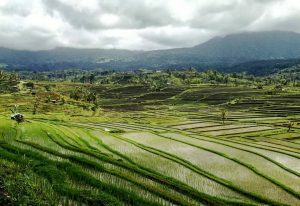 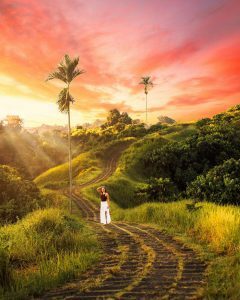 In fact, many travelers who have been to both rice terraces, actually prefer Jatiluwih as it’s much calmer and vaster. Whitewater rafting in Bali is not as dangerous as it seems. 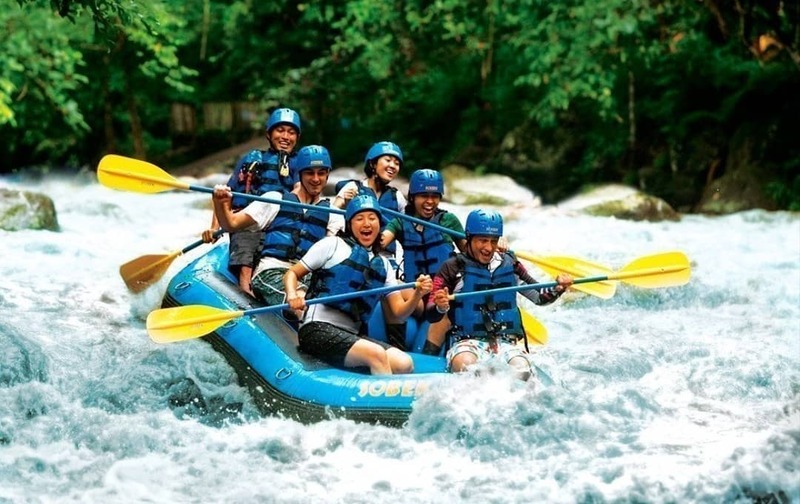 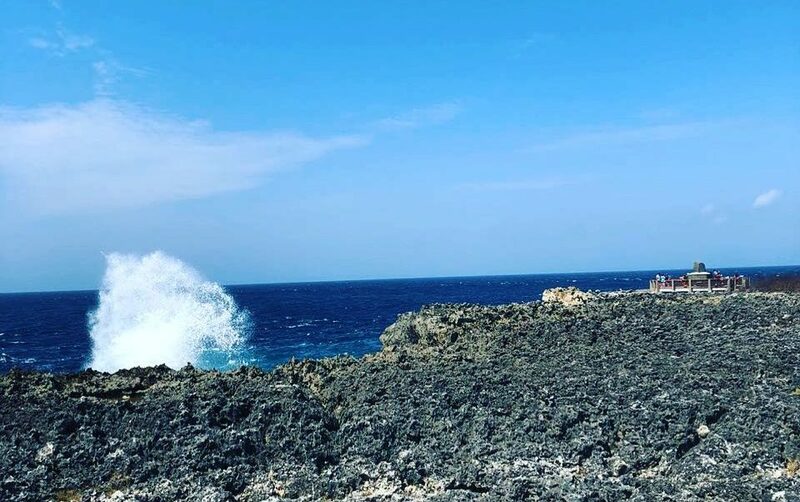 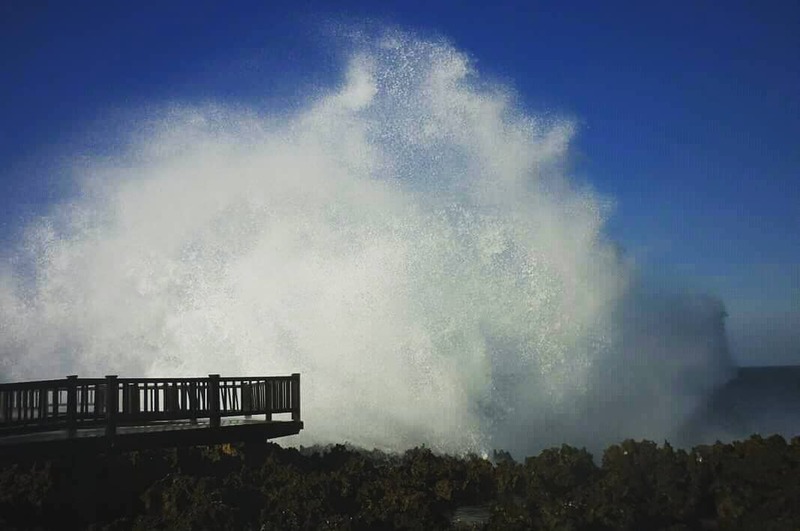 In fact, with shallow rivers, protective gears, quality equipment and experienced guide, it’s one of the safest outdoor activities on the island. 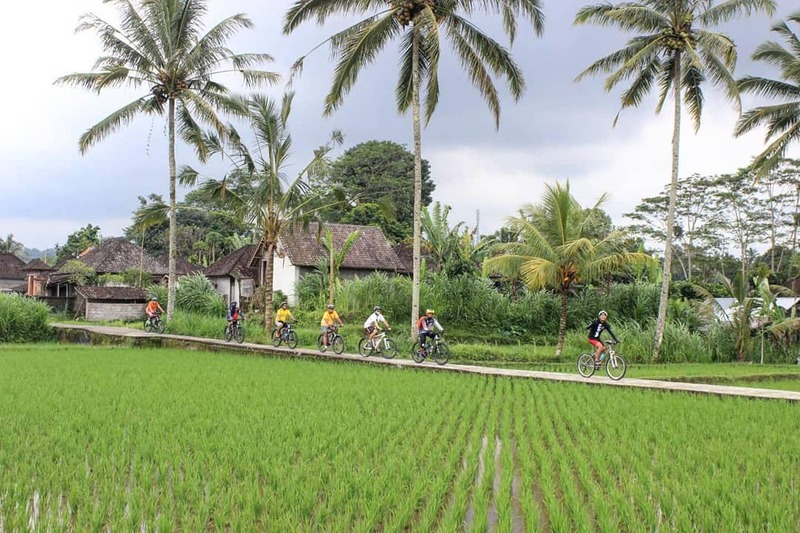 ABali cycling tour will give you the real taste of Bali through paths that are not accessible by cars. You will get to see how the locals in villages go about their day to day activities. 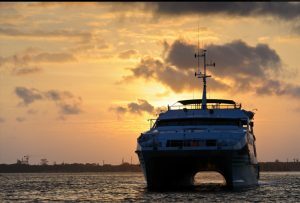 ABali Sunset Dinner Cruise on board the Bali Hai lasts for approximately 3.5 hours. The highlight of the trip is enjoying the beautiful sunset over the ocean on board of a magnificent cruise ship. 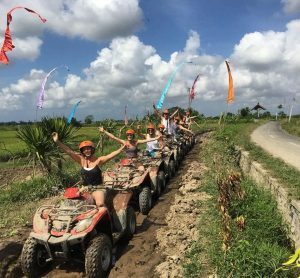 Our Bali ATV Tour is an experiential tour that includes riding a 4-wheeler All-Terrain Vehicle (ATV) across some exciting landscapes. 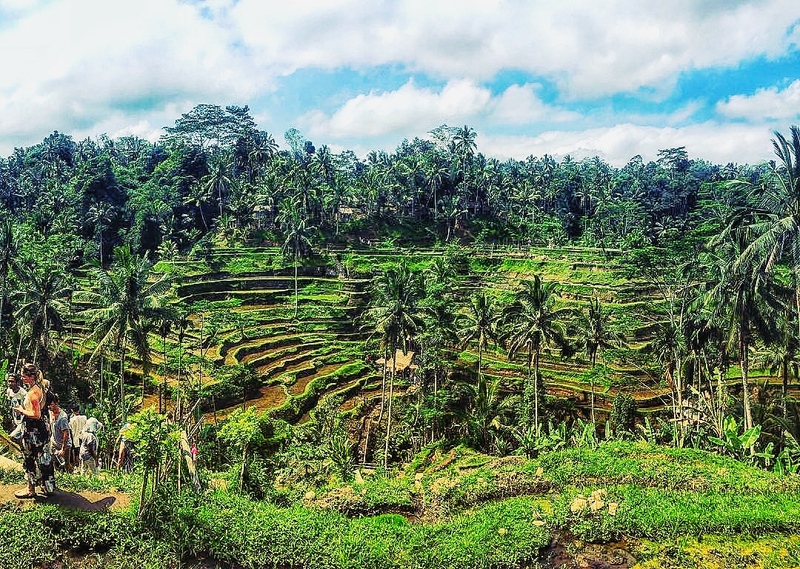 You will ride past villages, rice terraces and forests through hills and mud. 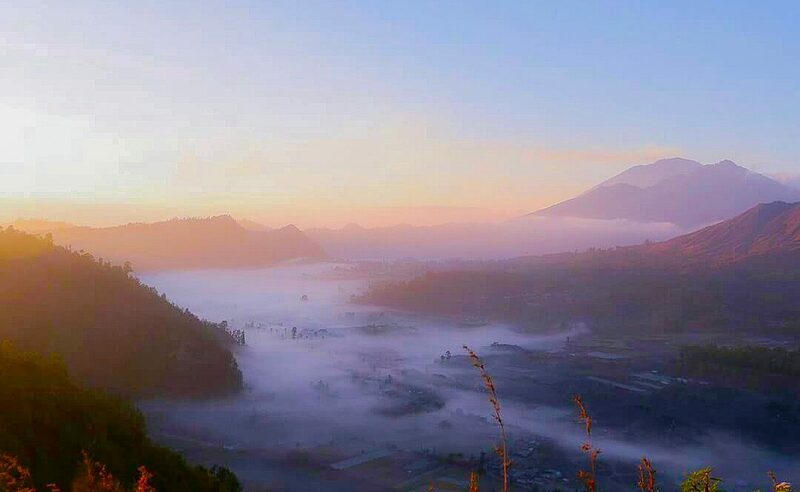 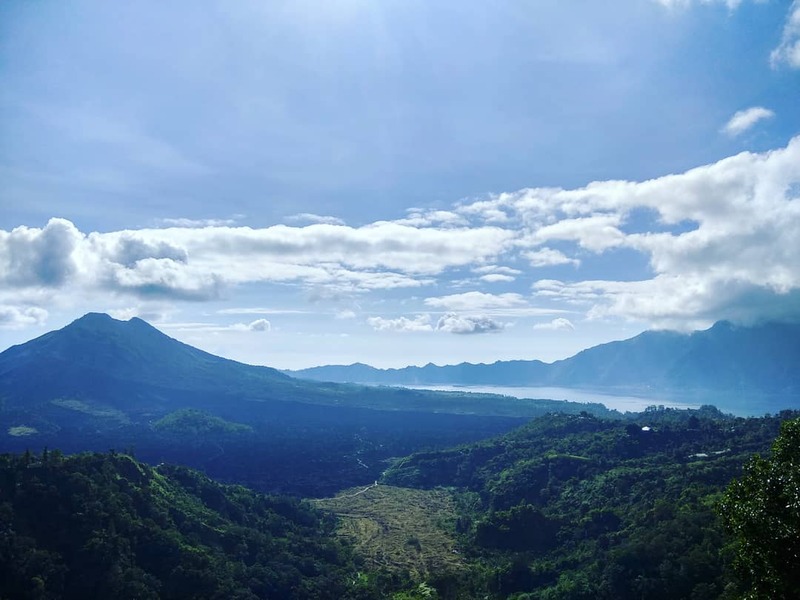 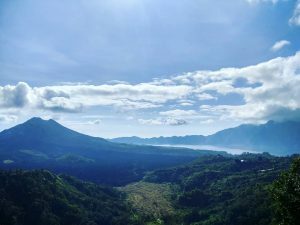 Although this Mount Batur Sunrise Trekking tour requires you to wake up really early (in the middle of the night in fact), the whole experience will make it worth the while! 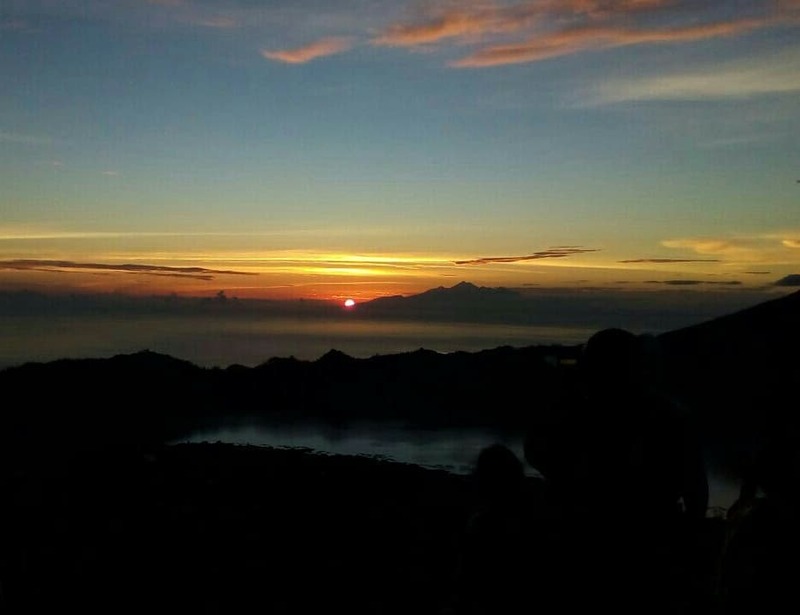 The exhilarating 2-hour trek and of course, the magical sunrise, will leave you breathless. 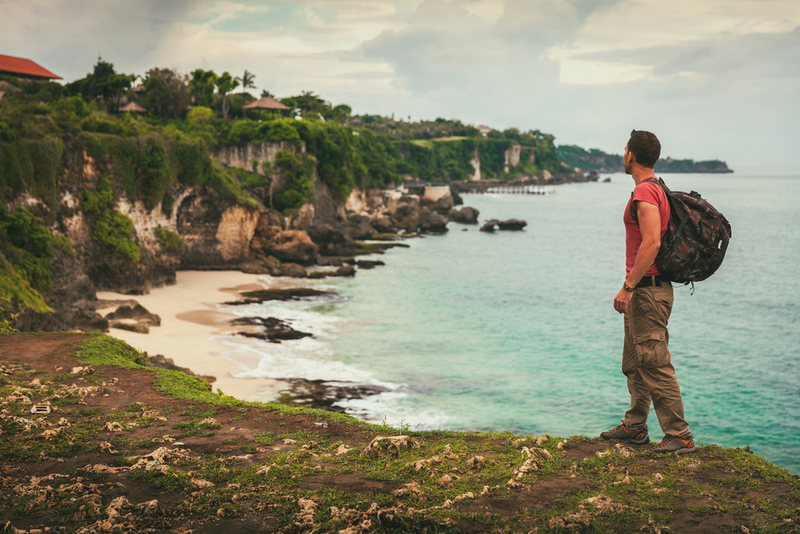 This Bali Seawalker is a simple and wonderful activity that doesn’t require you to swim or breathe underwater through an oxygen tank. 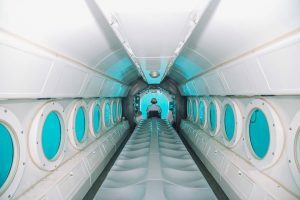 You’d only need to put on a special Seawalker Helmet that allows you breath normally as you walk underwater on the seabed (only 4 metres below the surface). While you can visit many underwater museums all over the world, nothing beats the real experience of going underwater in a Bali Submarine Tour! 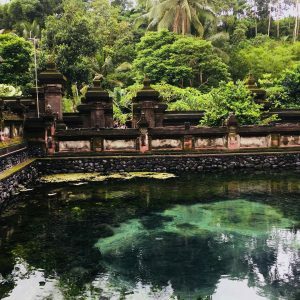 This is a unique underwater experience where you get to witness Bali’s underwater world without getting yourself wet at all.